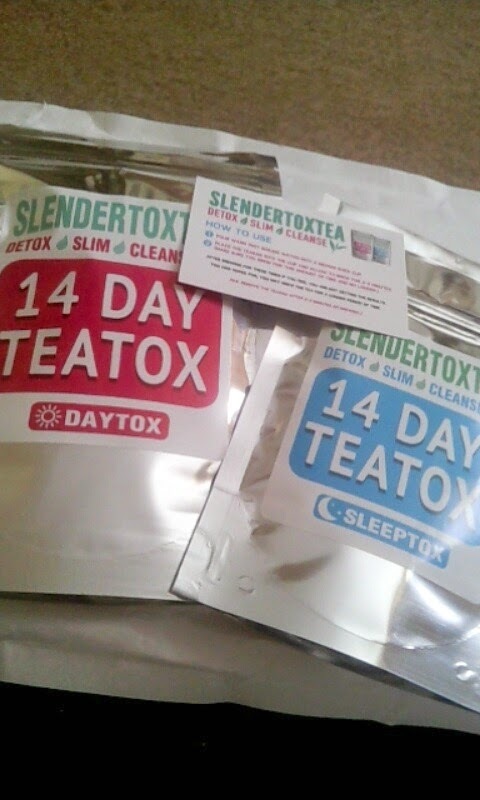 So around a month ago the kind people at slendertoxtea sent me the 14 day teatox to try out. I was rather happy with that as I've wanted to try the tea out for a while now. 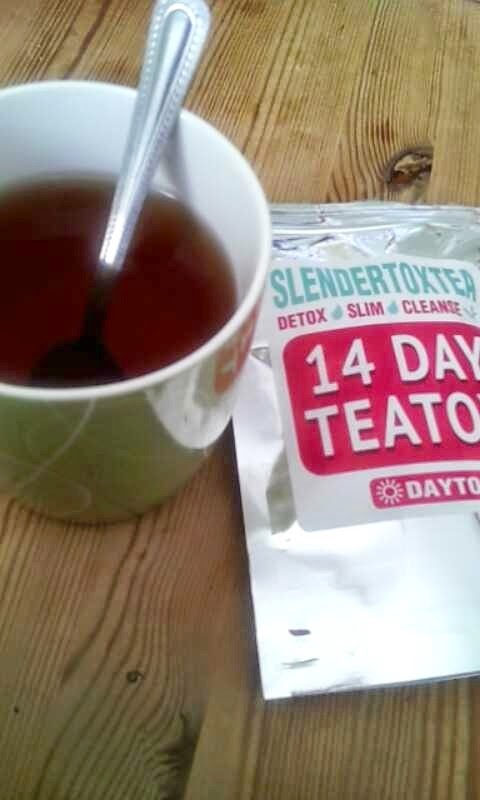 A lot of people have said a lot of good things about the slendertoxtea. So the whole idea of the tea tox is that it is meant to detox your body, help you lose weight and cleanse you. For the teatox you get 2 weeks worth of tea bags, one for once a morning and once every other night. When i first started i hated the taste of it, to the point where i nearly gave up on the first day of drinking it simply because i could not stand the taste, but i didn't, and after a while i got used to the taste, (well kinda). I don't really know if it was the tea or if my way of thinking changed, but when i was drinking this the teatox i felt so much better in myself. I felt a bit more confident, and working out was a great help too. Not to mention i had pretty much no spots for the whole time, and i felt like i had more energy to for fill day to day activity's. The only problem i had with the tea (and other people i know had) was that it gave me a belly ache and gave me craps for the first two days. I either wanted to be sick or crap my pants (not that i did) it was horrible, but after a few days that pain went away and i felt fine. 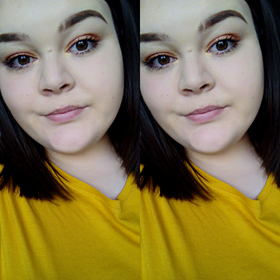 Anyways, apart from the cramps I've only really got great things to say about the tea, as for the two weeks i was drinking it (and eating healthy) i lost around 4-5 pounds! Isn't that crazy? Have you tried it? if so what do you think? so it is really effective detox tea then! But why has the taste you something chemical or too loud? Hey, i thought so but i guess it depends on how much you keep fit and eat well. The taste was one of the herbs i guess, it was really strong and i just didnt like it to start off with.